Using the internet in the community. Photo provided by project. 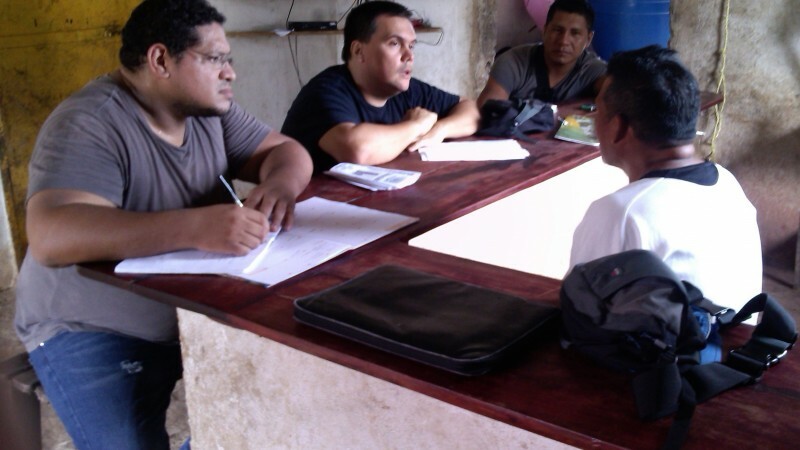 Among the pre-training activities to take place in Boca de Ninchare, the project team held a series of meetings in the community of Maripa in the municipality of Sucre in the Venezuelan state of Bolívar with the captain of the community, Mr. Enrique Caura. The meeting served to socialize the project proposal and reflect on the relevance of these initiatives in the indigenous communities. There isn't a single young man without at least the most modern mobile phone. You can see them everywhere listening to music or shooting videos. The same thing happens with computers, many have purchased one and know how to use them very well. When we have the Internet, we do not need to leave the community. I am especially relaxed when we have good connection. I am informed and in touch with everyone. These words were a point for reflection on the importance of this technological tool for the representatives of Boca de Ninchare. Another issue was the participation of Yekuna youth in the training to become ethno-communicators. 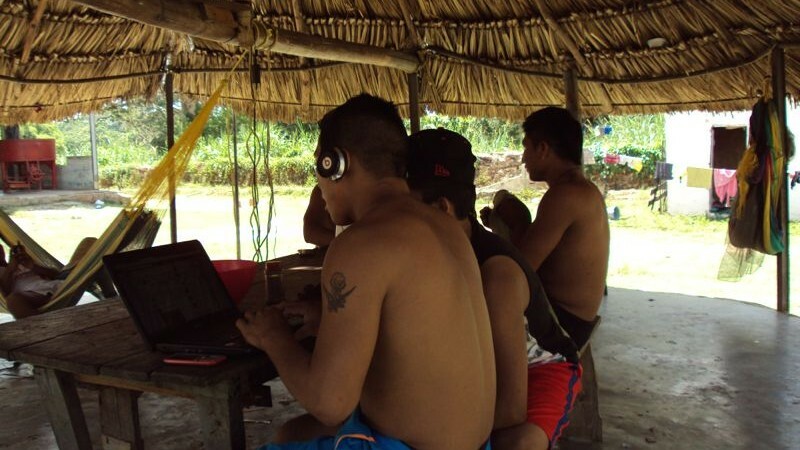 It was decided to invite neighboring indigenous communities to Boca Ninchare to work with approximately 20 youth. This was a very positive experience for the team. We got to know many of the current realities of Yekuana people from the Caura River. It is important to mention some aspects related to illegal mining, environmental problems, real problems caused by the massive mercury contamination that exists in the river basin. 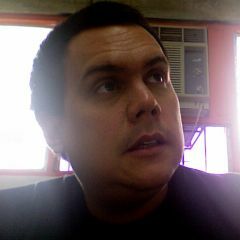 We cannot leave out conversations about the excessive deforestation of ancestral lands, the demarcation of indigenous lands and what is considered a new circumstance territories, as well as the lack of indigenous peoples in digital media and its use in pursuit of spaces of diffusion and recognition and respect for these cultures. We know that the project will help much in the discussion and communication of these difficulties. Jatta Wöötanö project team meeting. Photo provided by project. Between December 11-15, we will make the first visit to Boca de Ninchare. It will be a full day with transport overland and by river. There will be a project presentation at a community meeting in order to prepare all the logistics for the workshops starting in January 2015. Translated from Spanish by Eddie Avila.